Integrated With 3 axis gyro and 3 axis accelerometer. - The auto balance function could avoid crashing and especially helpful for beginners. - One switch to return safely when the distance is too far or out of control. - Can be set up to return your plane on the fail-safe of your receiver (Receiver must be enabled for fail-safe). - Easily switchable within Balance mode, Come home automatically mode and Gyro Off mode. Brand NEW in package. 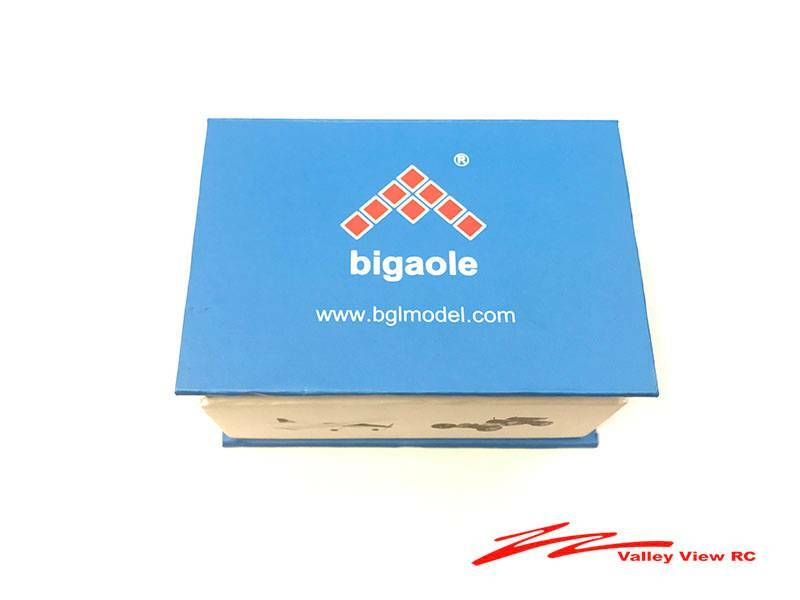 The Bigaole BGL-6G-AP auto pilot system with GPS is a flight stabilizing system that gives you the security of auto level, inhibited tilt angle and GPS return to home functionality in the smallest package and lowest price! The BGL-6G-AP can be added to any type of fixed wing aircraft with configurations for conventional layout, flying wing and V-tail airframes. 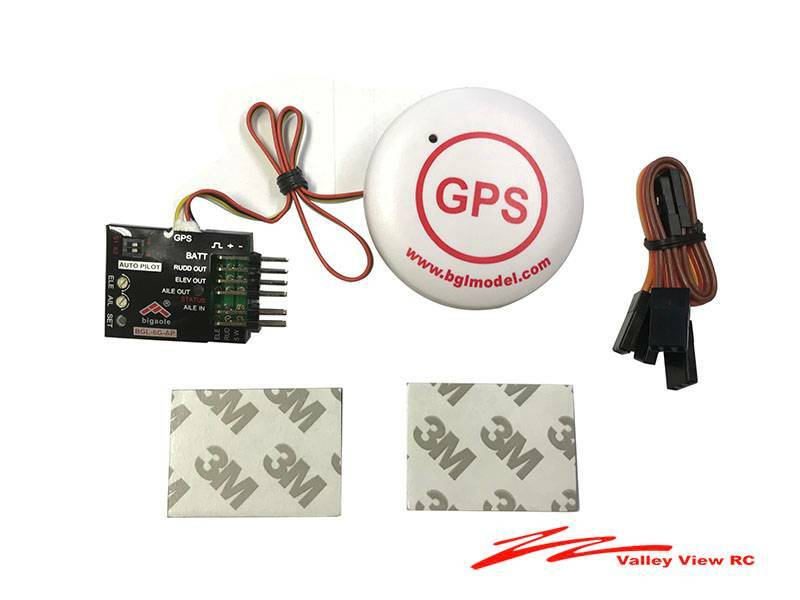 Installation is as easy as unplugging your servos from your receiver and adding this in-line between the two and selecting the proper control surface direction. We have sold over 100 of these and have had great reviews. I had one that did not work but replaced it right away. * 3 axis gyro and 3 axis accelerometer. * GPS Return to Home (RTH). * 3 Modes (Off, Stabilise and RTH). * Can be set up to return your plane on the fail-safe of your receiver. (Receiver must be enabled for fail-safe). * Can configure for use on Standard Plane, Flying Wing or V-Tail airframes. Will ship worldwide, out of USA additional cost.